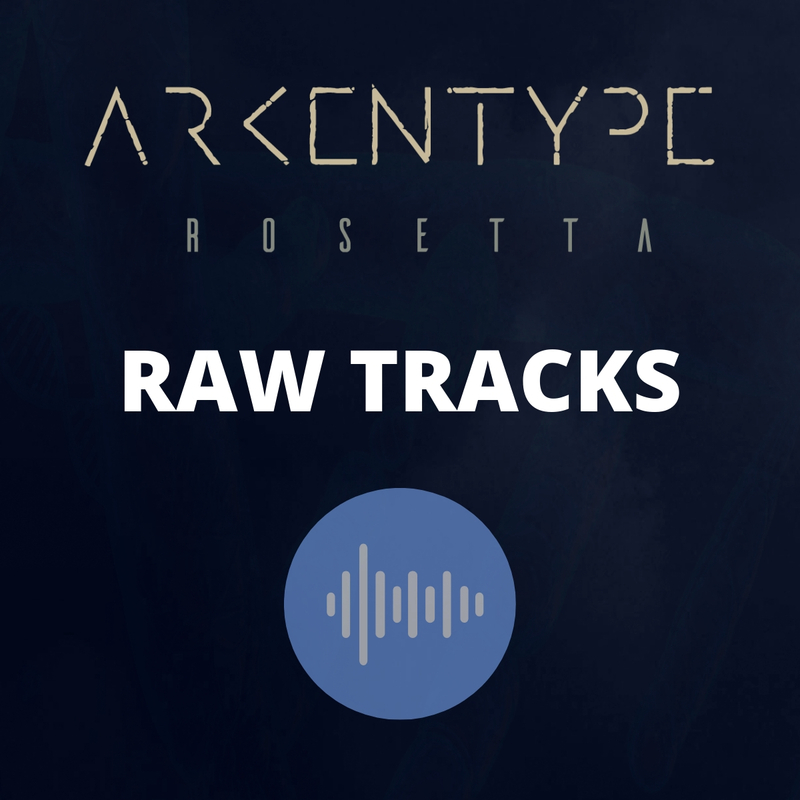 View cart “Rosetta – Guitars, Bass and Drums – Tabs and Sheets” has been added to your cart. 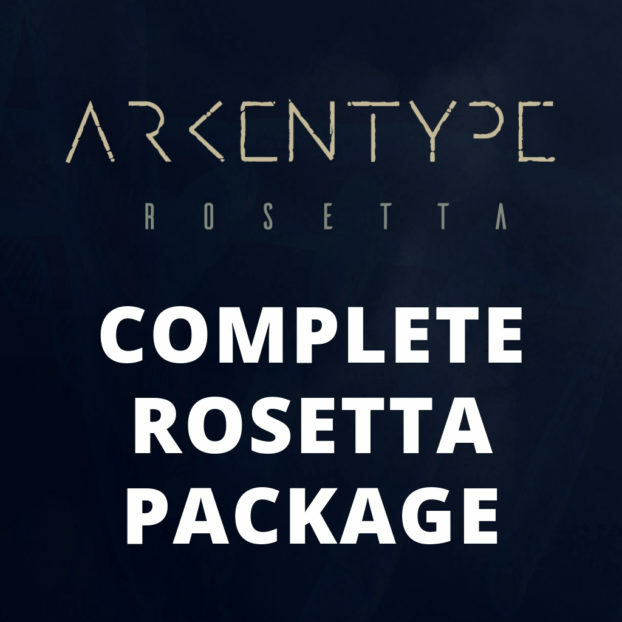 Get all Rosetta products in a complete package at a discount! 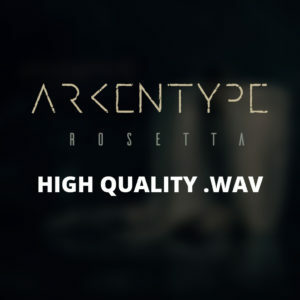 Rosetta in full 48kHz 24-bit WAVE-format. Want to make a guitar cover? Do you want the bass louder? Or are you tired of Simen’s stupid drum parts!? 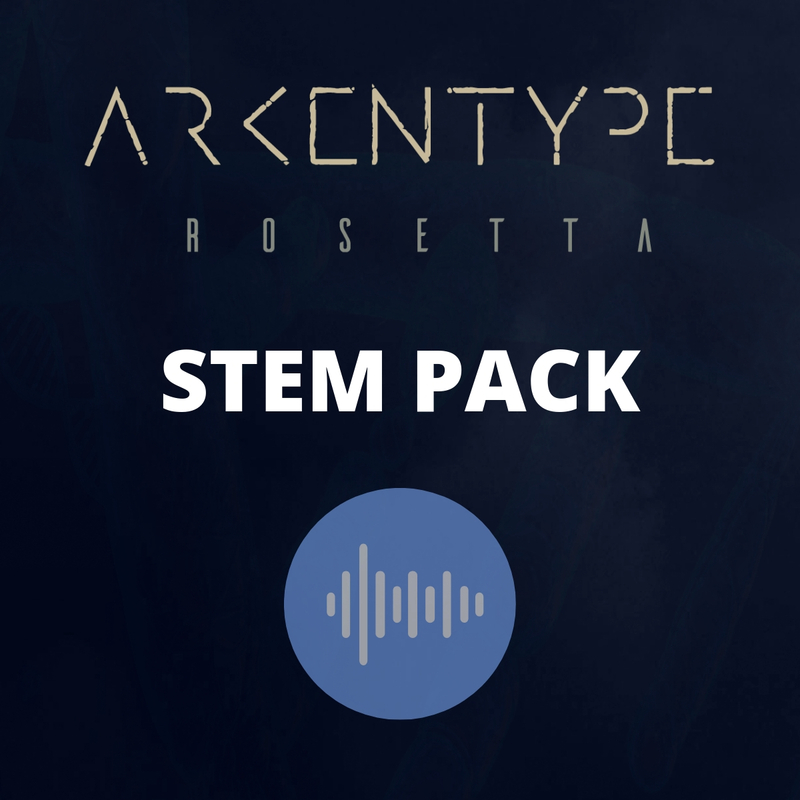 Take full control over every instrument with this stem package. 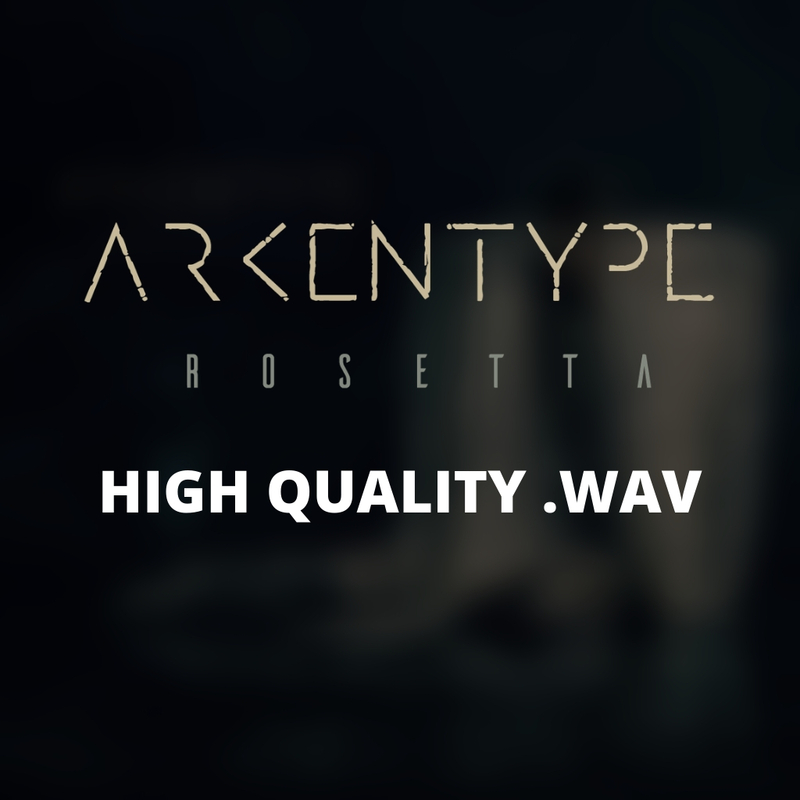 Mute, solo or increase/decrease any instrument on Rosetta. 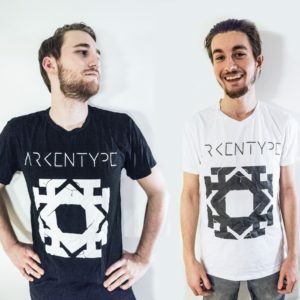 Mixed by the one and only Adam «Nolly» Getgood. 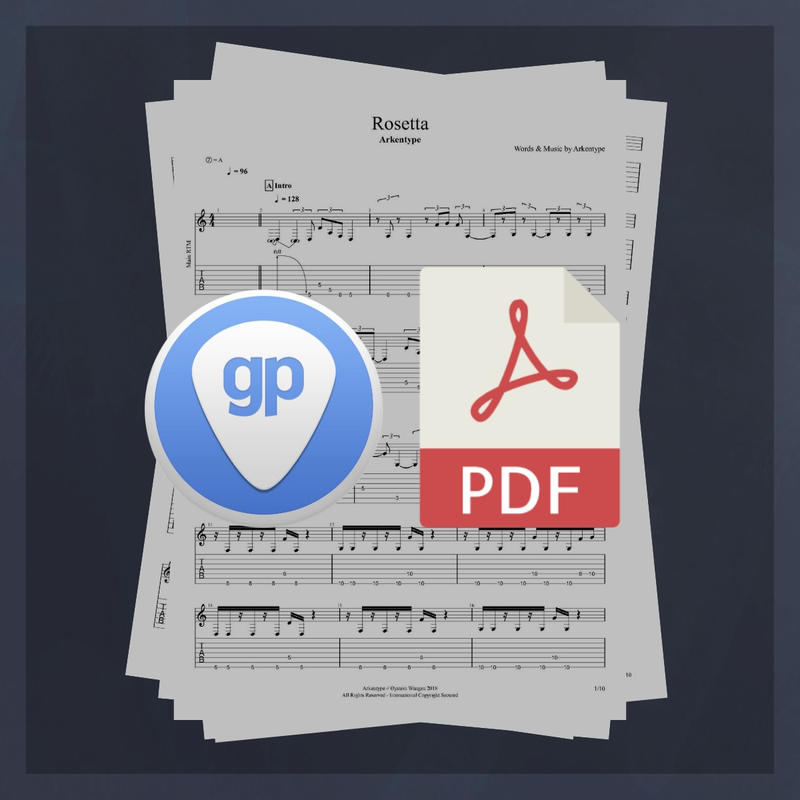 Comes with song info midi file, so you can drop it right into your DAW with the correct tempos and time signatures. 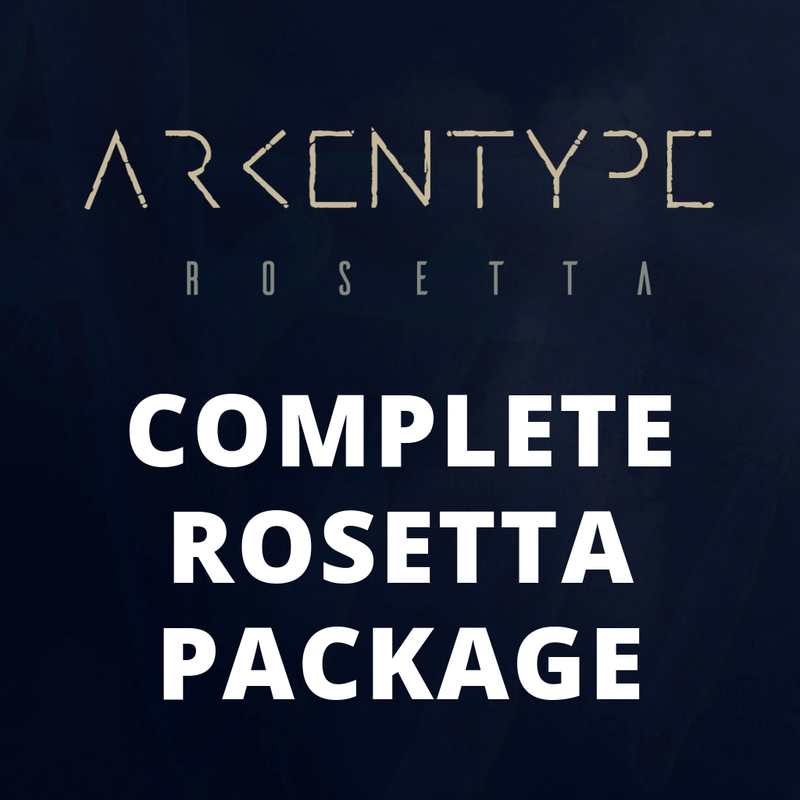 Get the exact same files we gave Nolly to mix Rosetta, and make your own mix. Nothing more, nothing less. We will share every mix that is made. Drums recorded and engineered by Simen Sandnes at Terrabitt Productions. 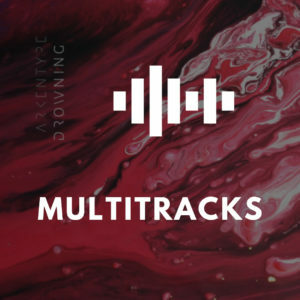 Guitar and Bass engineered and recorded by Øystein Wangen. 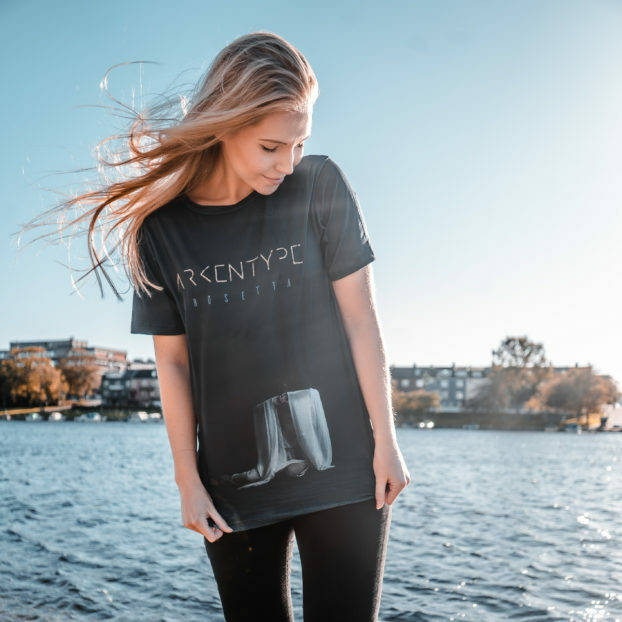 Keys engineered and recorded by Johan Bakken, Vocals engineered by Andreas Røshol. Note for note transcript of Øystein’s guitar parts. See what every guitar part does. Note for note transcript of Kjetil’s bass part. 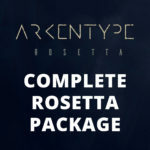 Note for note transcript by Simen’s drum part on Rosetta, perfect if you want to get a good overview of the parts, time signatures, and rhythmical construction. Transcribed by Simen Sandnes, Kjetil Hallaråker and Øystein Wangen. 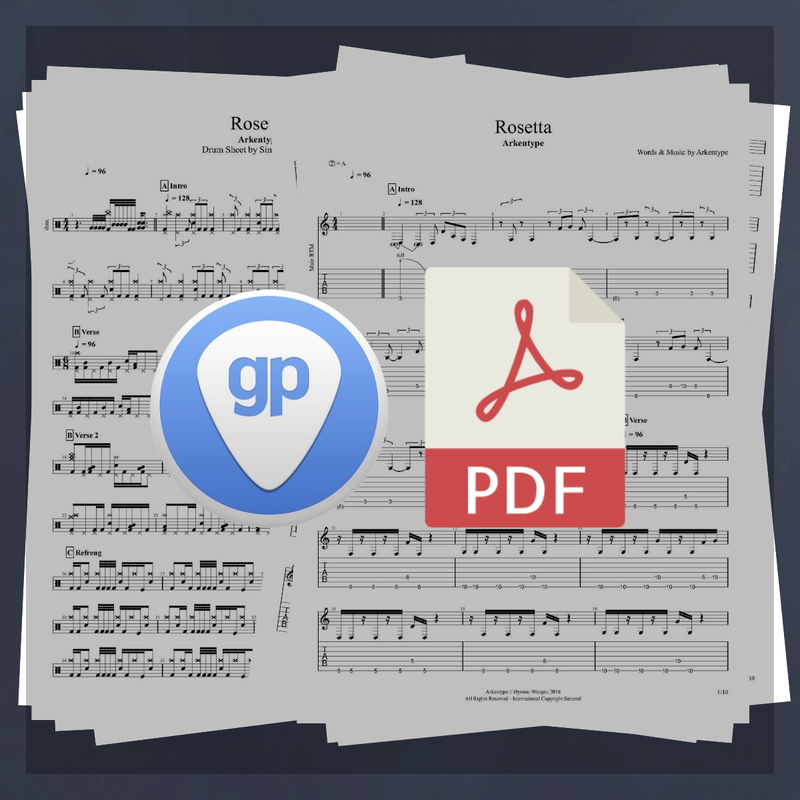 Includes a Guitar Pro-file and PDF-files.